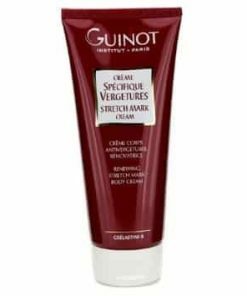 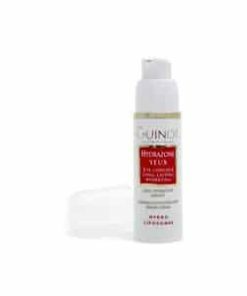 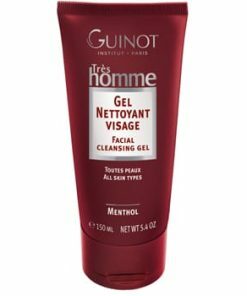 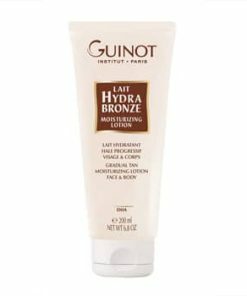 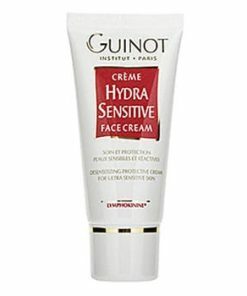 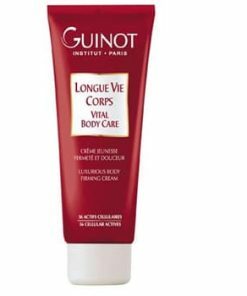 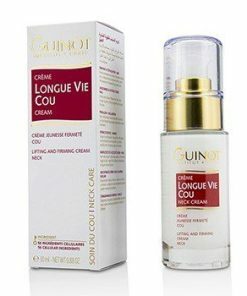 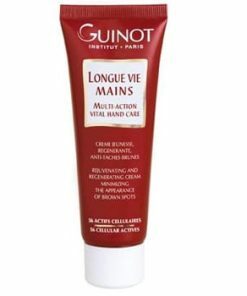 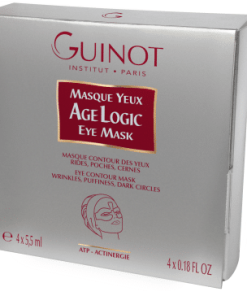 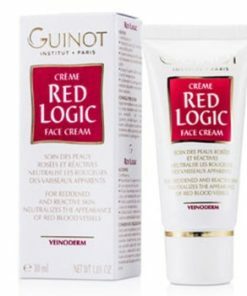 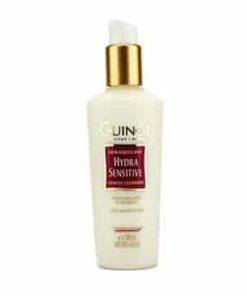 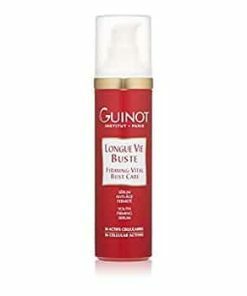 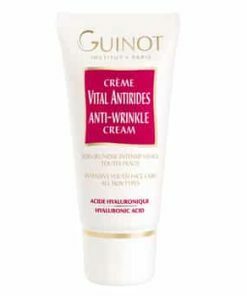 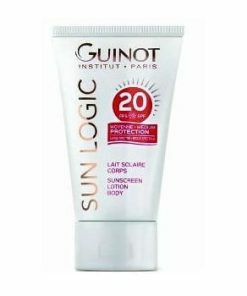 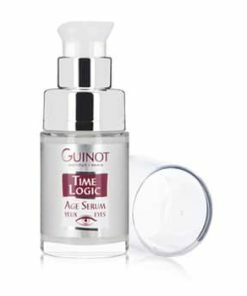 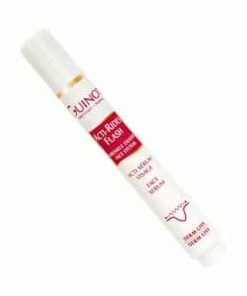 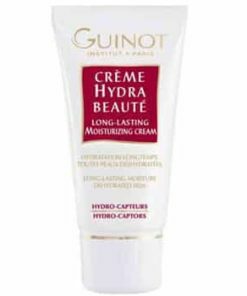 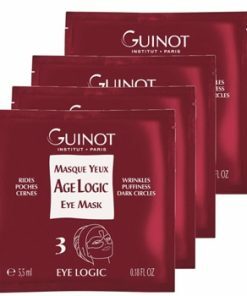 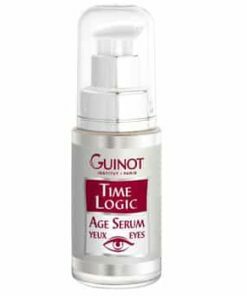 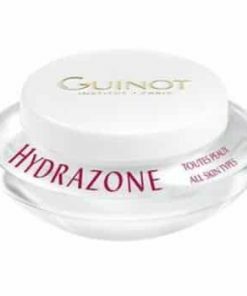 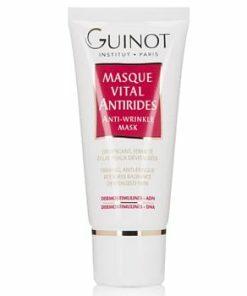 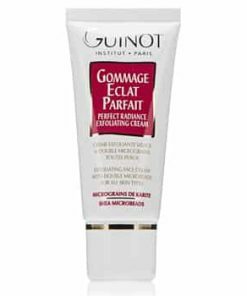 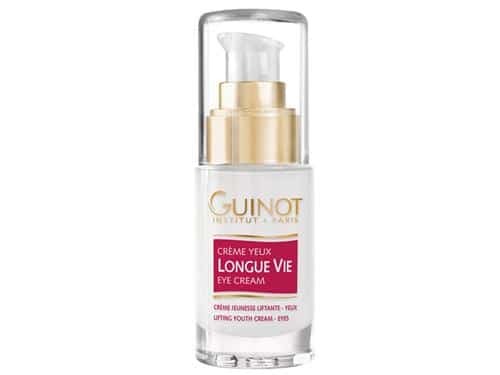 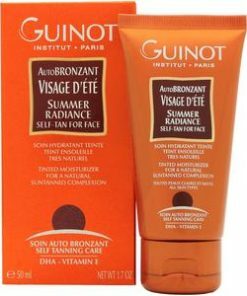 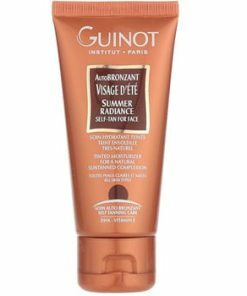 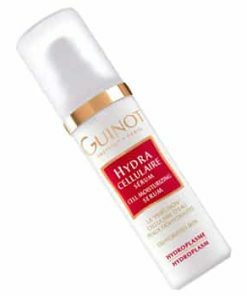 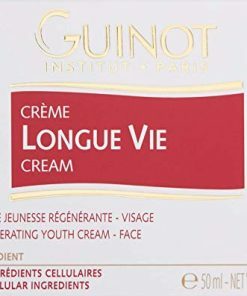 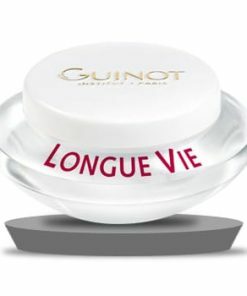 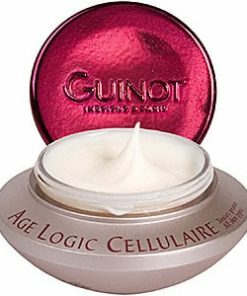 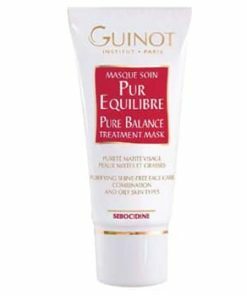 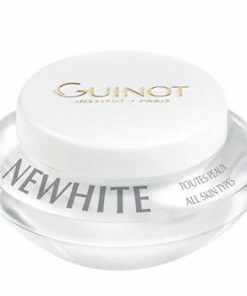 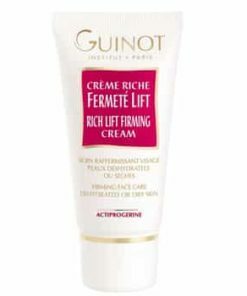 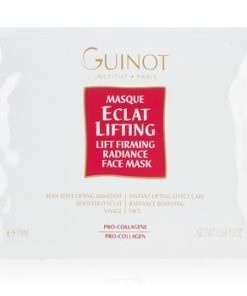 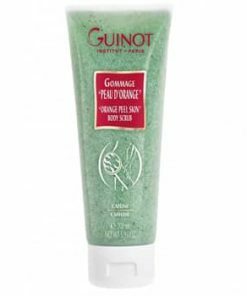 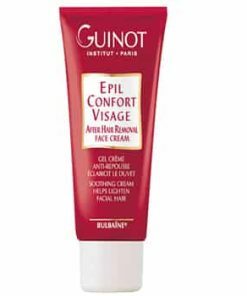 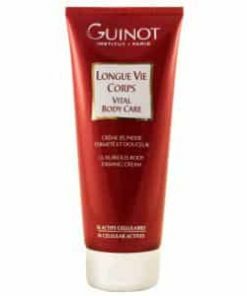 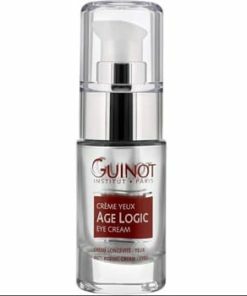 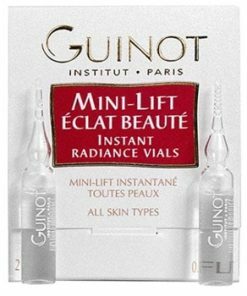 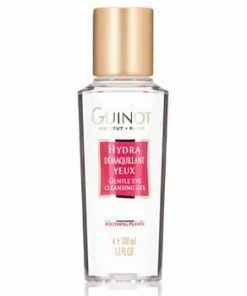 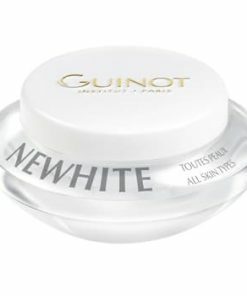 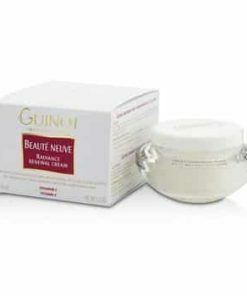 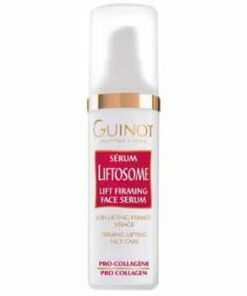 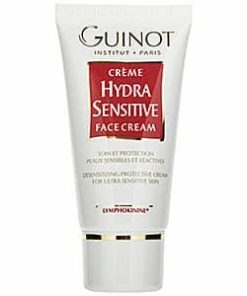 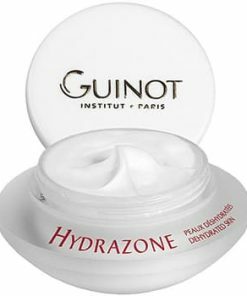 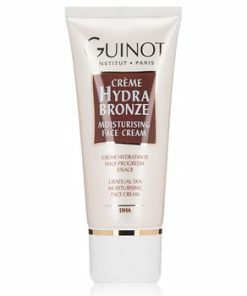 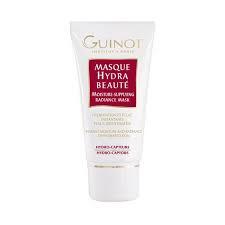 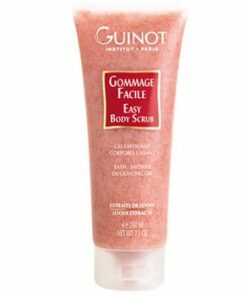 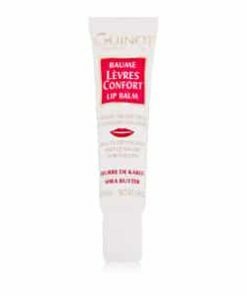 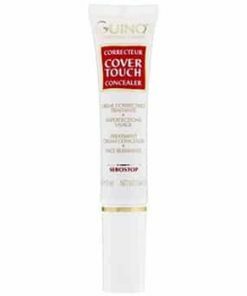 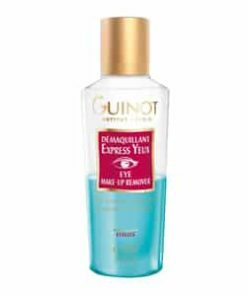 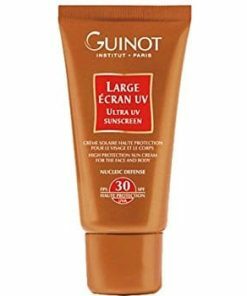 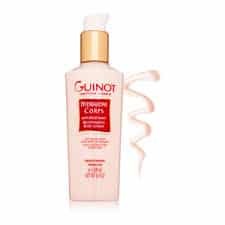 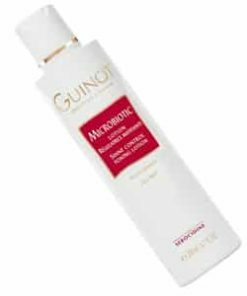 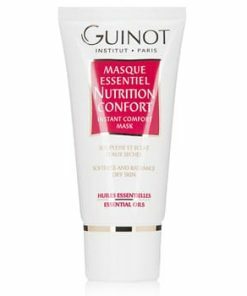 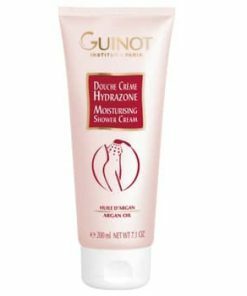 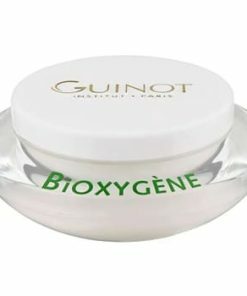 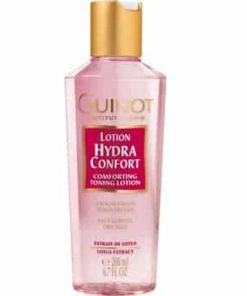 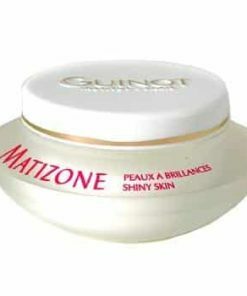 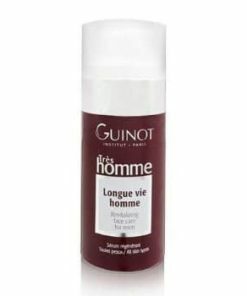 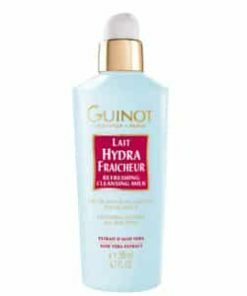 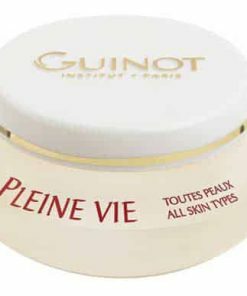 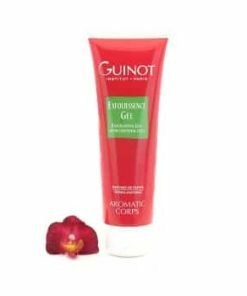 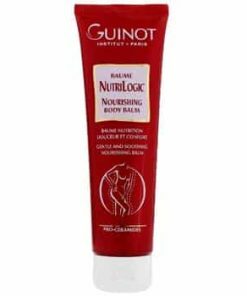 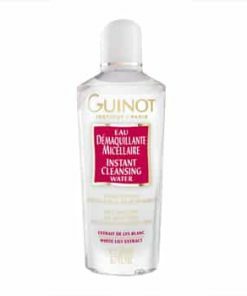 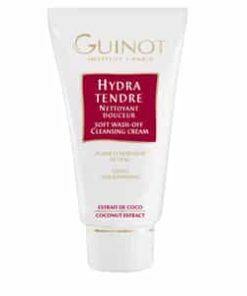 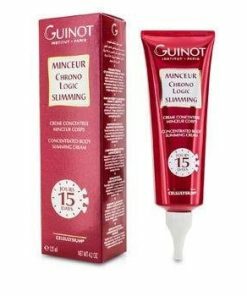 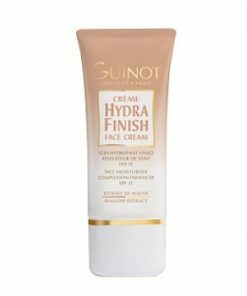 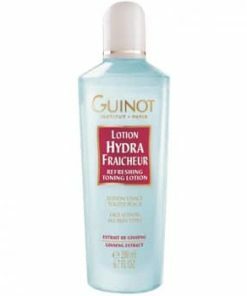 Guinot Longue Vie Yeux Eye-Lifting reduces lines, puffiness and circles turns back the clock to reveal well-rested, youthful eyes. 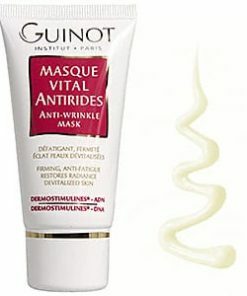 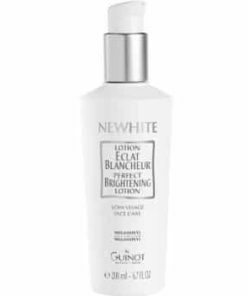 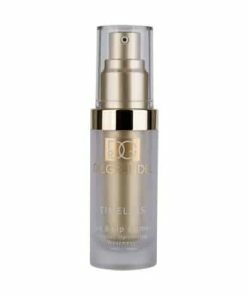 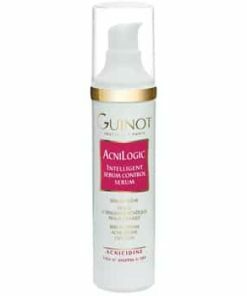 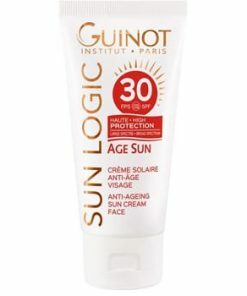 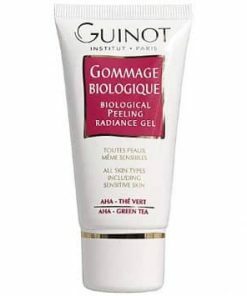 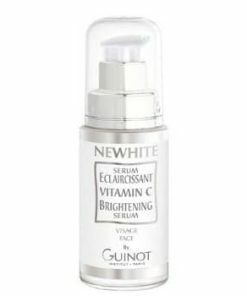 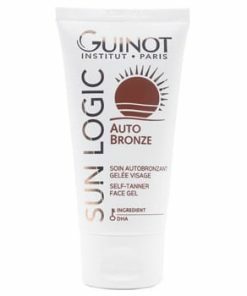 An amazing 56 ingredients combine to actively banish signs of aging for a brighter complexion. 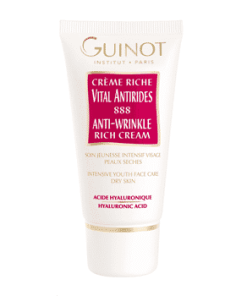 Wheat proteins seal in moisture to smooth lines and wrinkles while vitamin A stimulates the growth of new skin cells. 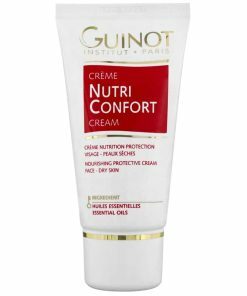 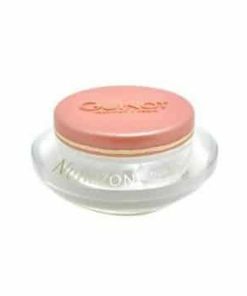 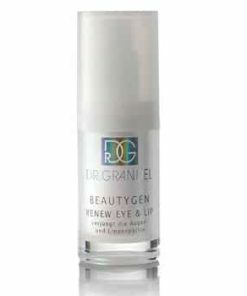 Eye-Lifting Cream’s lightweight, nongreasy formula penetrates the skin instantly, helping to reduce wrinkles and fine lines. 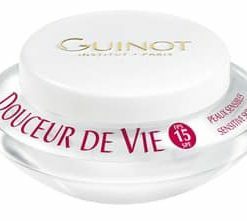 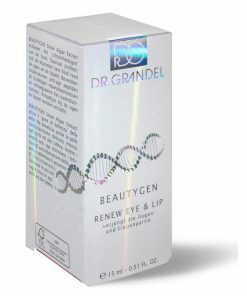 Enhanced with 56 biological ingredients, 21 amino acids, 17 vitamins and 2 free radical scavengers, this hydrating cream “lifts” and smoothes the eyelids, minimizes dark circles, reduces puffiness, and protects and strengthens the delicate skin around the eyes. 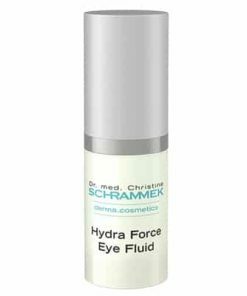 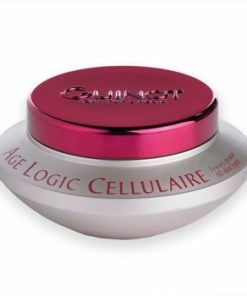 Reduce marks of wrinkles and fine lines around the eye contour. 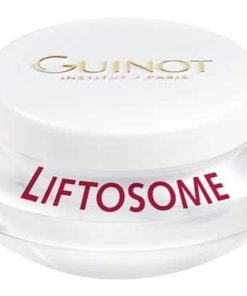 “Lift” and smooth the eyelids. 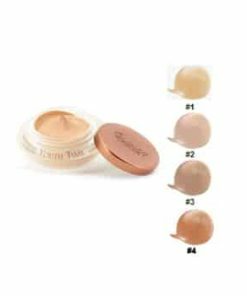 Minimize the appearance of circles. 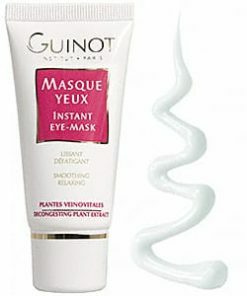 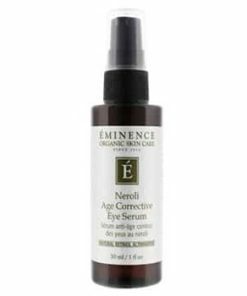 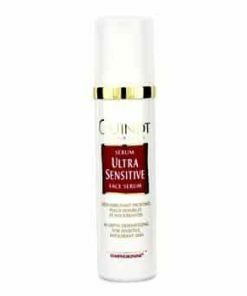 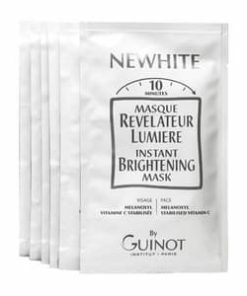 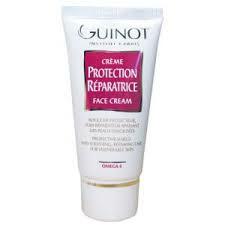 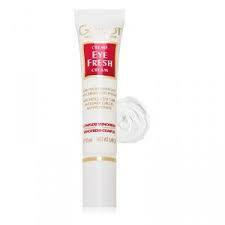 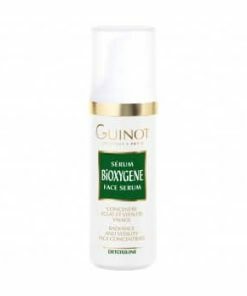 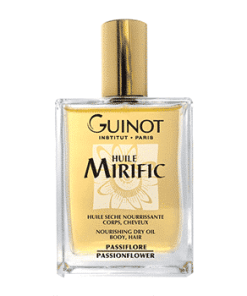 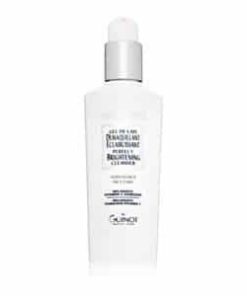 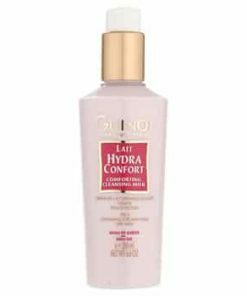 Protect and restructure the sensitive skin around the eyes. 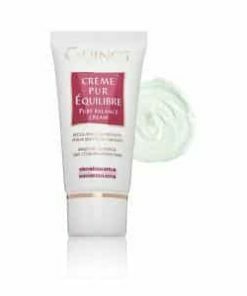 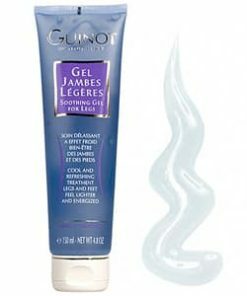 Morning and evening, smooth the cream lightly over the eyelids and eye contour area. 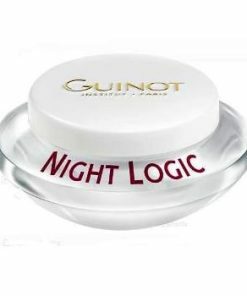 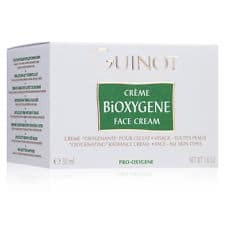 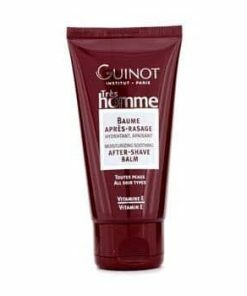 Water (Aqua), Propylene Glycol, Glycerin, Butylene Glycol, PEG-8, Caprylic/Capric/Succinic Triglyceride, Behenyl Alcohol, Sorbitan Oleate, Stearic Acid, Sorbitan Stearate, Bis-Diglyceryl Polyacyladipate-2, Aluminum Starch Octenylsuccinate, Cyclomethicone, Triethanolamine, Glyceryl Stearate, Poloxamer 184, PEG-100 Stearate, Saccharide Isomerate, Dimethicone, Carbomer, Phenoxyethanol, Fragrance (Parfum), Methylparaben, Hydrolyzed Wheat Protein, Xantham Gum, Sodium Chloride, Trisodium EDTA, Butylparaben, Ethylparaben, Benzyl Salicylate, Propylparaben, Isobutylparaben, Hydroxycitronellal, Linalool, Hexyl Cinnamal, Alpha-Isomethyl Ionone, Hydroxyisohexyl 3-Cyclohexene Carboxaldehyde, Glucose, BHT, Methylsilanol Mannuronate, Coumarin, Citronellol, Ascorbyl Palmitate, Benzyl Benzoate, Geraniol, Potassium Chloride, Aesculus Hippocastanum (Horse Chestnut) Extract, Eugenol, Limonene, Glyceryl Oleate, Citric Acid, Calcium Chloride, Glutamic Acid, Sodium Methylparaben, Sodium Phosphate, Leucine, Glutamine, Magnesium Sulfate, Lysine, Arginine, Threonine, Aspartic Acid, Tyrosine, Sorbic Acid, Valine, Sodium Acetate, Phenylalanine, Serine, Glycine, Alanine, Isoleucine, Proline, Methionine, Histidine, Tryptophan, Red 4 (Cl 14700), Hydroxyproline, Adenine, Yellow 5 (Cl 19140), Sodium Dehydroacetate, RNA, DNA, Adenosine Triphosphate, Tetrasodium EDTA, Adenosine Phosphate, Cholesterol, Retinyl Acetate, Cysteine, Glutathione, PABA, Pyrodoxine HCl, Inositol, Ascorbic Acid, Niacin, Niacinamide, Riboflavin, Menadione, Tocopherol, Thiamine HCl, Folic Acid, Biotin, Calcium Pantothenate.